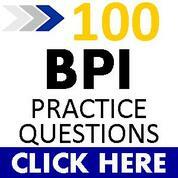 What is the best BPI exam for me? Most people start out as a Building Analyst but BPI has been adding new credentials for specialties such as multi-family housing, the HVAC industry and manufactured homes. Some Home Performance With Energy Star utility-sponsored programs like in IL, for example, require energy auditors have both, their Building Analyst and Envelope BPI Certifications. In Arizona, the Home Performance With Energy Star Program only requires a Building Analyst designation. I think the fundamentals learned in the Building Analyst (BA) course serves as a basis for all other courses and recommend starting there. 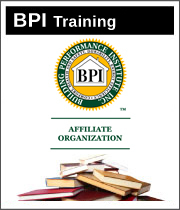 Here is a run-down of the different credentials BPI offers.